Some weird passages come up on the IELTS Reading test. Find out what to read to get your highest possible score! We think that TOEFL has weirder reading topics but IELTS has some weird ones. Bats and their sonar abilities: Passages about animals come up a lot. In order to prepare for these crazy topics you should check out media from National Geographic. We like the magazine but there are a lot of TV channels. Check out their website and explore. Irrigation systems: Go to a website such as Habitat for Humanity and read about what groups like this one are doing. You’ll pick up new vocabulary related to a topic like this one. The power of suggestion: Psychological topics come up especially in Reading Passage 3. Go back and listen to our last episode about “nature versus nurture” because these topics are connected. Check out Pavlov’s experiments to get vocabulary on this topic because these experiments are important in the world of psychology and we have seen this topic on the Reading test. Does it seem like there is a lot to read? You might not have a lot of time to check out all of these different publications. National Geographic could be a great resource to get vocabulary for a lot of these IELTS topics so start there first. You can also check out TLC (The Learning Channel) in the United States. Remember, you don’t know what you’re going to get on the Reading test. You need to have the strategies so that you don’t panic. We give you those strategies in our course. You also have to have confidence in your preparation and a basic familiarity with the topic on the test. 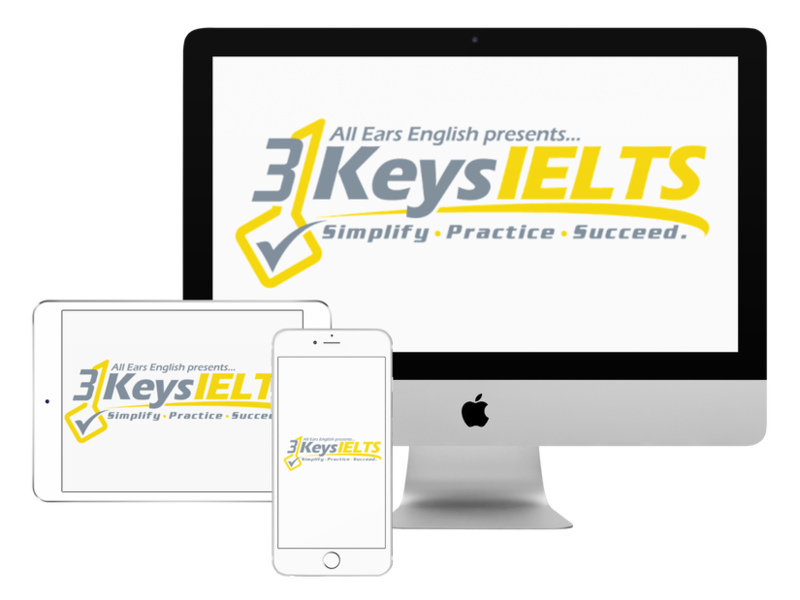 This means that you need to read widely and create a Culture of Thinking to get your best possible IELTS score. Let us know what questions you have from today’s episode!